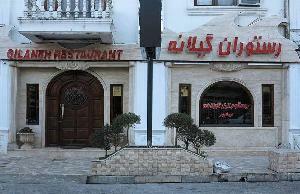 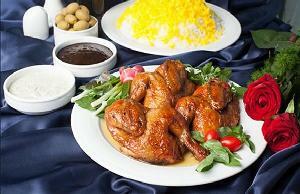 This restaurant offers a mouthwatering meal of plain rice and roasted chicken served with pomegranate paste. 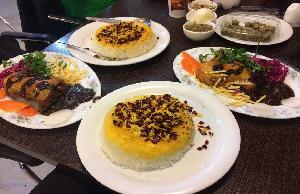 Delestan restaurant offers guests traditional Iranian courses as well as International meals and the Beach section offers BBQ. 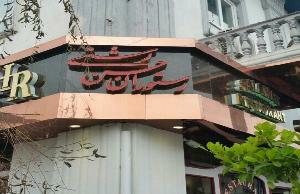 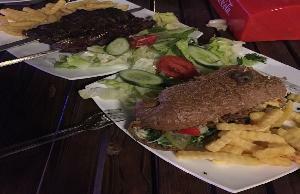 This restaurant offers a wide variety of Persian and Caspian dishes as well as tasty Kebabs.